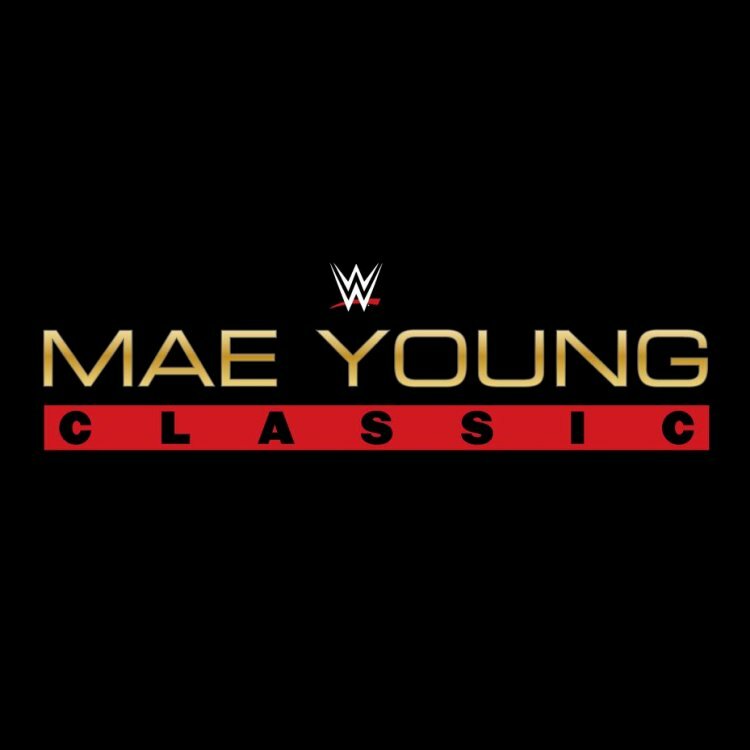 Female Superstars from RAW and SmackDown have reacted to the news of The Mae Young Classic being announced for July at the WWE Performance Center. A major step for @WWE, excited to see what these women have to offer; maybe I'll see you on Raw some day ?? The whole world will be watching. Make it #Fabulous, you KNOW I'll be watching. ????????? This is amazing! What a huge step for our sport. Make the absolute most of it ladies and bring all the #straightfire you have. This women's division has made history. Now it's your turn. #Raw and #SDLive will be watching...closely. WOW....And the name is perfect. ? ?